Teacher Appreciation Week is upon us! That means teacher freebies! 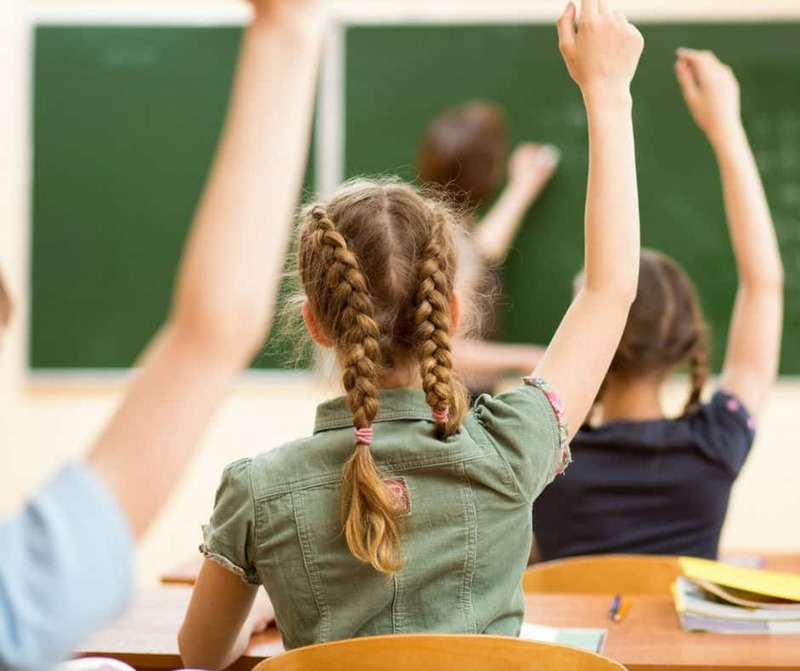 If you are an educator then EVOS wants to show how much they appreciate all your hard work. 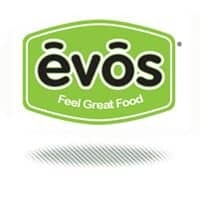 Head into your local EVOS and get a free meal or salad with the purchase of a salad or meal today, May 5, when you show your school ID.